Say it’s not so, one of our all time favorite parades at Walt Disney World will be coming to an end this June 2014. 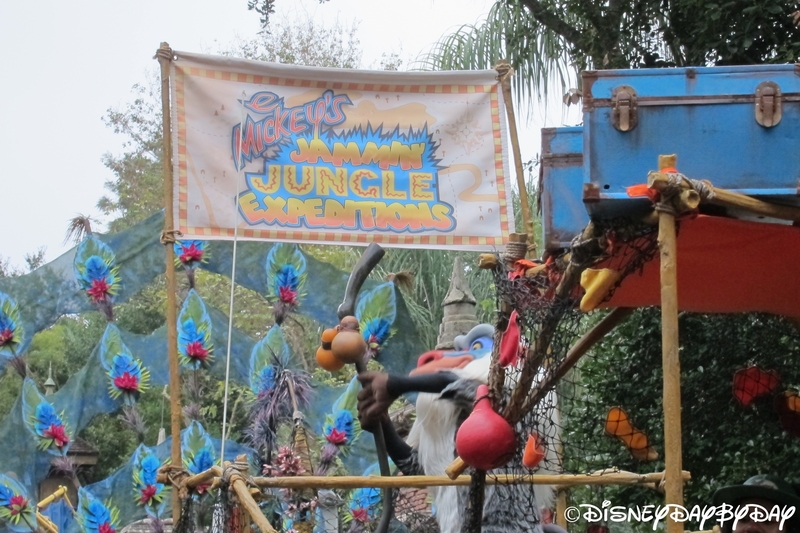 Mickey’s Jammin’ Jungle Parade has been a feature of the Animal Kingdom since 2001. 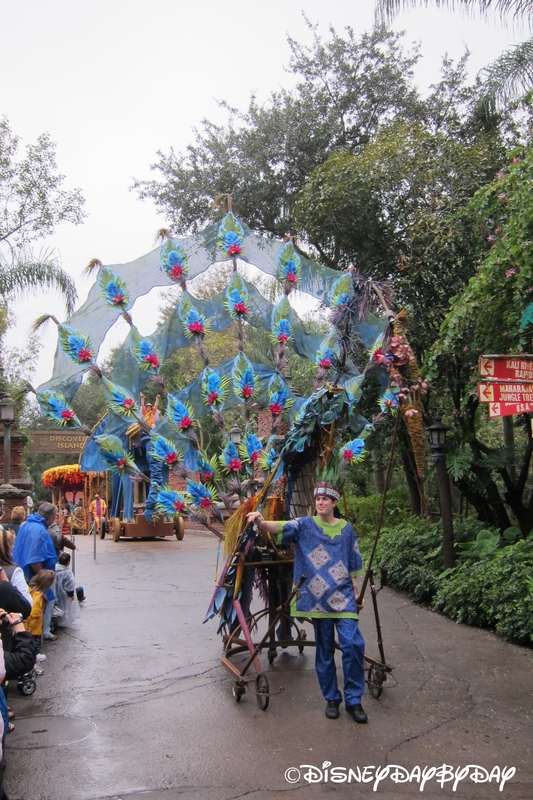 As the Animal Kingdom welcomes in the new Pandora (Avatar) area, Disney indicated that work on this area will soon impede on the parade path along with guest viewing areas. At this point Disney has not announced any replacement for the parade, but we do know that new entertainment is on the way including a nighttime water show. 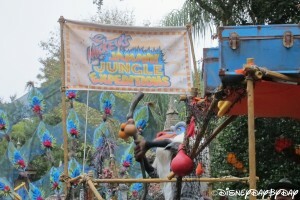 Fingers crossed that we don’t lose the parade forever as Hollywood Studios did last year. Will you miss Jammin’ Jungle? Let us know in the comments below…..